The answer to that question is NO and the reason is because there is no “epidemic” of Zika in Jacó and there never was. Bear with me as I give a quick geography lesson to people visiting Costa Rica. The country is made up of cantons which are the equivalent of counties in the United States. Each canton has different cities and towns. So just like New York City is arguably the most well-known area of New York State, Jacó is the most well-known area of the canton Garabito. When the media reports on the Ministerio De Salud bulletins, they’re reporting on the information that is in front of them, but it’s only a piece of the puzzle. These reports don’t tell the reader exactly where these Zika cases are located in the canton, so it’s assumed and printed that all of the cases are in Jacó, the most well-known area of Garabito. The fact of the matter is, Garabito is 31,621 km sq (12,213 mi sq), which is roughly the size of the state of Maryland. Jacó itself is 4 km long (2.5 mi), so as you can see, it makes up a very small portion of the canton. The media is doing a huge disservice to locals and tourists alike when they’re saying that most of the Zika cases are in Jacó. If people continuously think that Jacó is a place they should stay away from, they’re not taking into consideration that it doesn’t in fact, have the highest number of Zika cases. Take a look at the Boletin Informative from the Direccion Regional De Rectoria De La Salud Pacifico Central seen here. This official document shows the latest Zika statistics only for the canton of Garabito. Furthermore, it breaks down the number of confirmed Zika cases by area, or locality. As you can see, Jacó has the 4th highest number of Zika cases, pretty much half the number of infections that Pueblo Nuevo, the unlucky locality who currently holds the #1 spot. 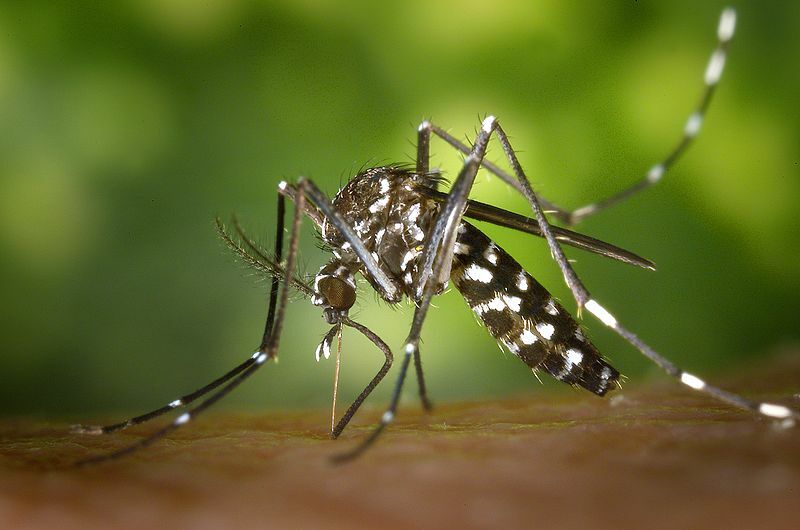 Most of the time, it’s not a big deal when one generalizes an area, however, when it’s something as serious as the Zika virus, there’s no room for generalizations. If you’re to believe the narrative you’re being told elsewhere, Jacó is ground zero for the Zika epidemic in Costa Rica. One has to know the whole truth, not only part of it, in order to keep themselves safe. And staying safe doesn’t have to mean staying home. Watch The Below Vide oFor More Info About The Zika Virus In Costa Rica.